"Ridho was really professional and has a real talent in graphic design. 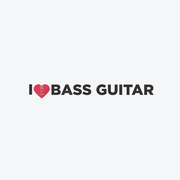 I recommend ;)"
"I'm really excited about my logo. Great job!" "I love working with Ridhogillang. Such a great job and super easy to work with. 3 great logos and counting."